A child's Confirmation is one of the most important events in their life. 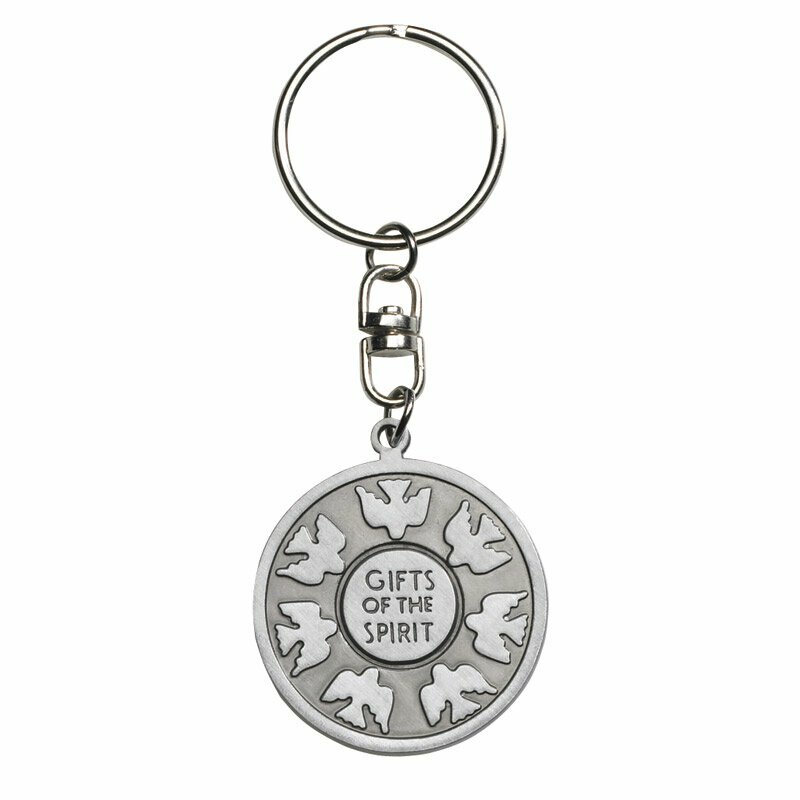 Help them make the day extra special with a gift of a Gifts of the Spirit key chain. 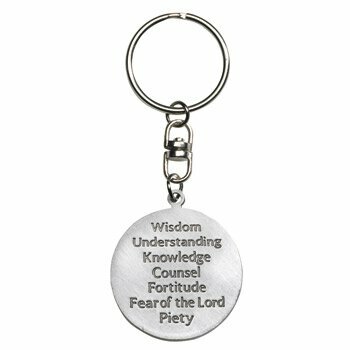 Every key chain comes with seven Holy Spirit images on the front while the back contains the seven Gifts of the Holy Spirit: Wisdom, Understanding, Knowledge, Counsel, Fortitude, Fear of the Lord, Piety. 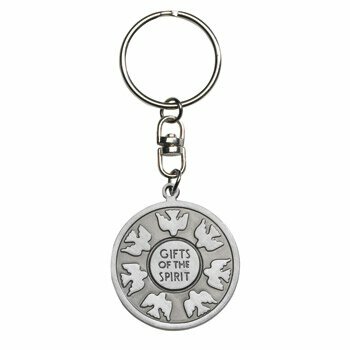 This key chain is a perfect gift for anyone and perfectly captures the joyful spirit of their Confirmation day. It is an ideal keepsake that can be used and treasured for years to come.